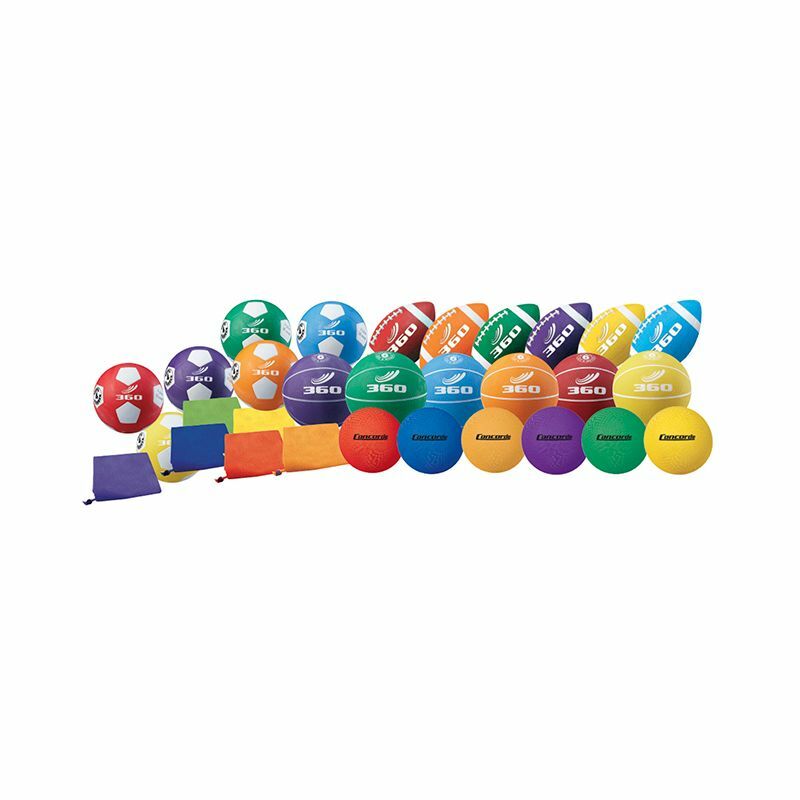 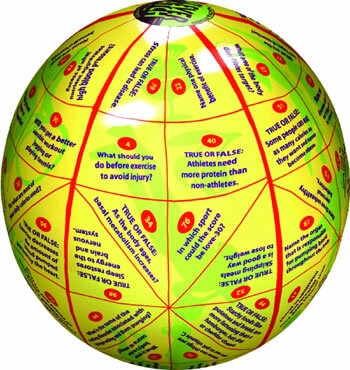 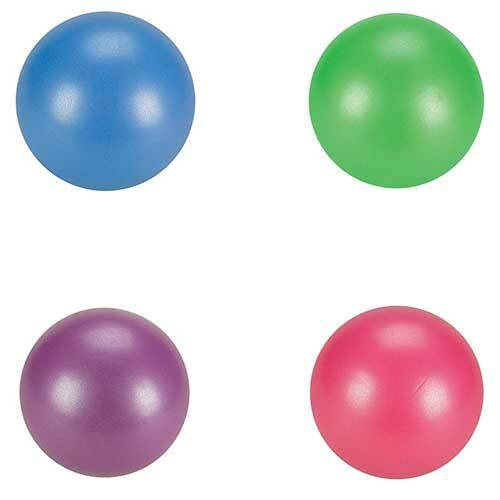 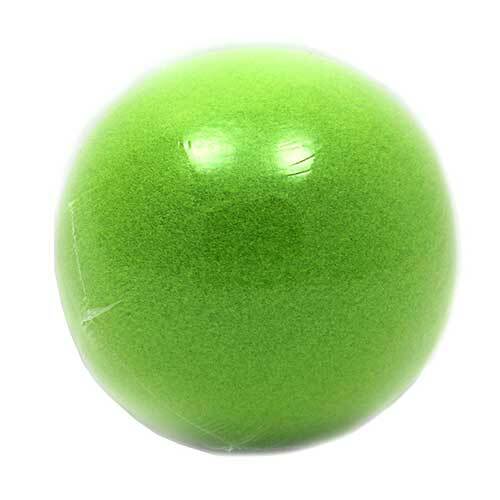 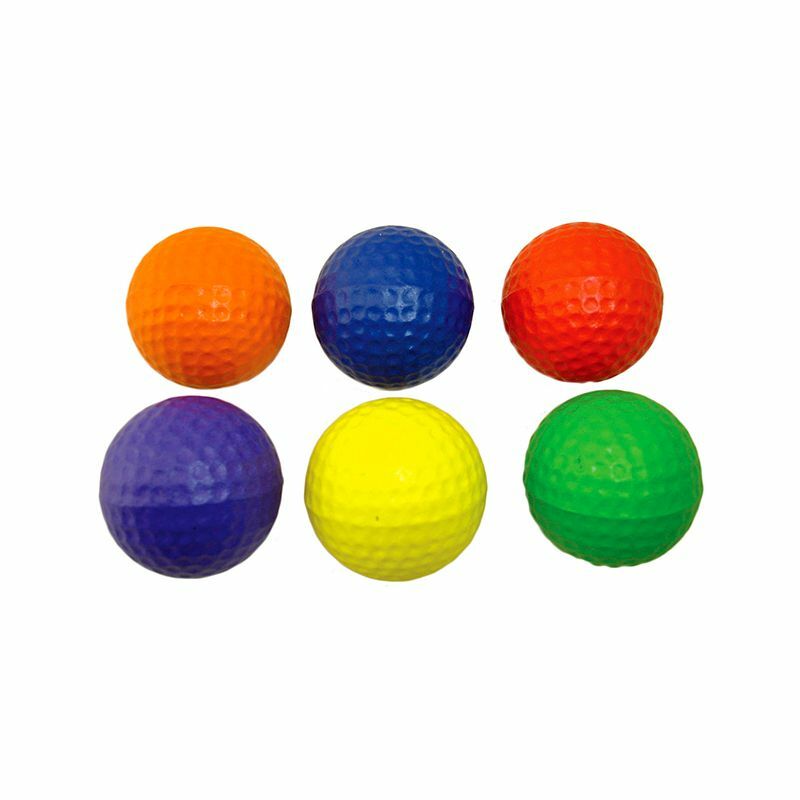 Simplify ordering your class "colors" program with these rubber sport balls. 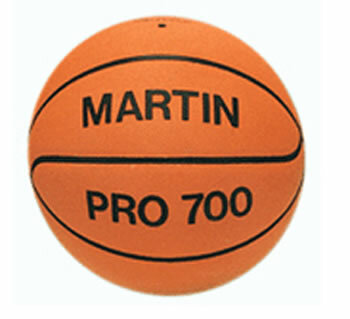 - Water resistant pro rubber cover. 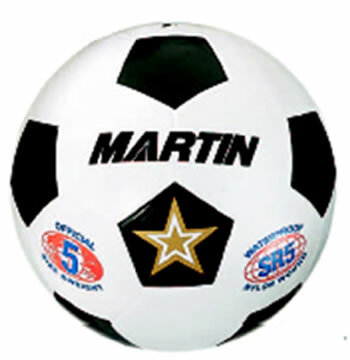 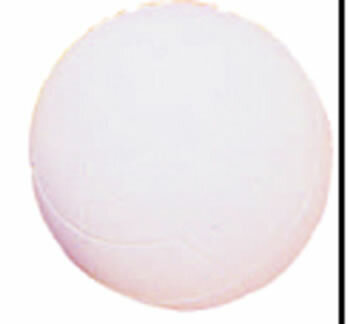 Foam soccer ball. 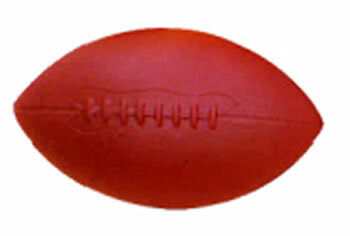 Size 4. 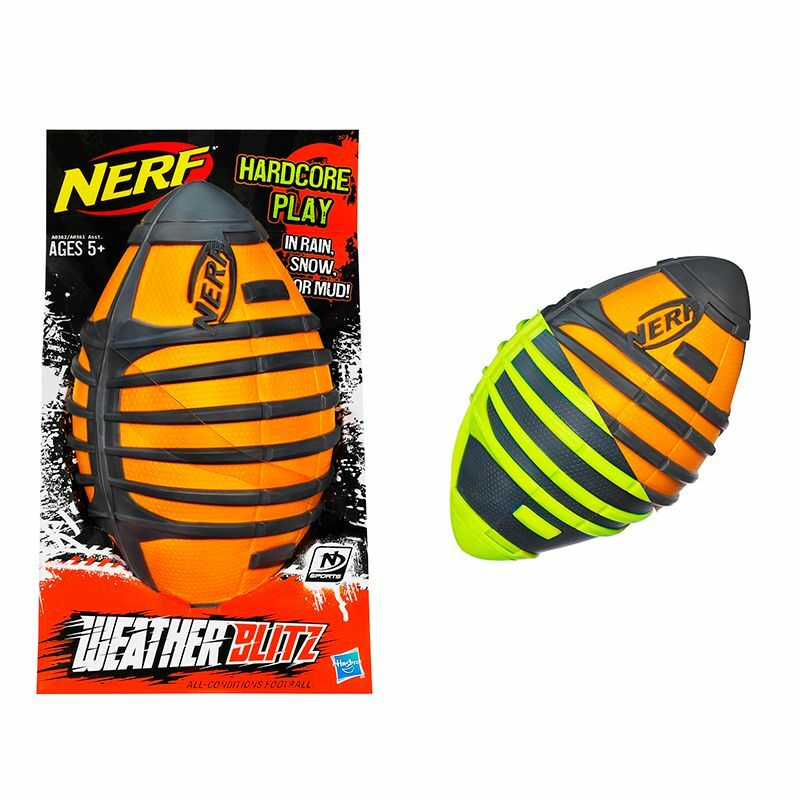 Great for sports! 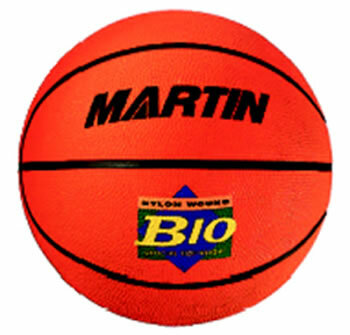 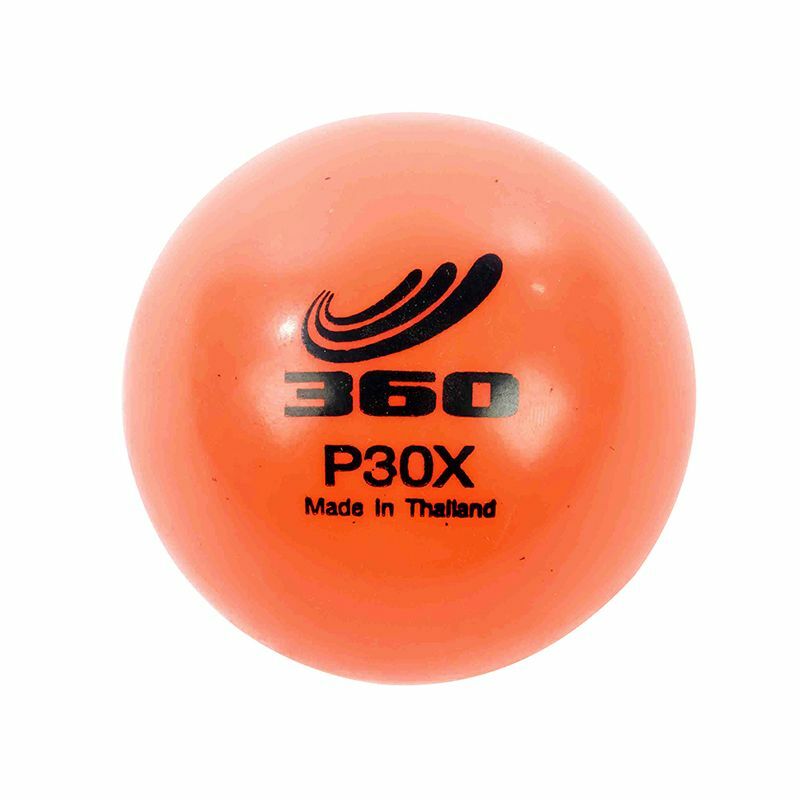 Orange Junior size basketball Rubber ,Nylon Wound. 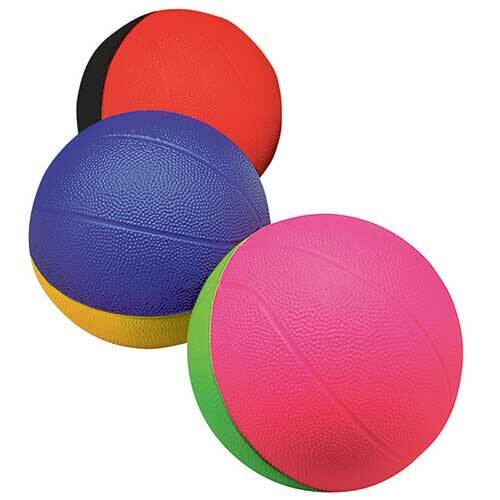 Easy grip 7" foam ball, loads of fun for one and all. 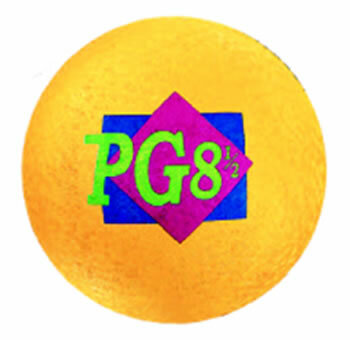 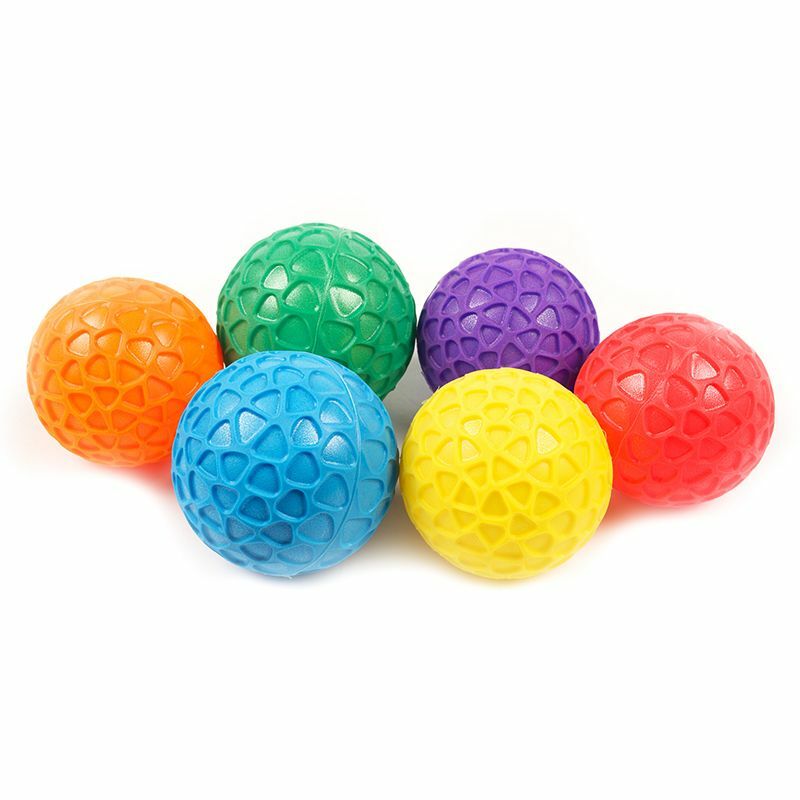 Easy grip 8.5" foam ball, loads of fun for one and all. 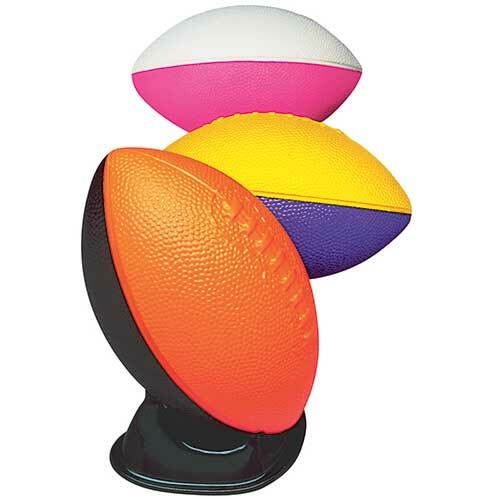 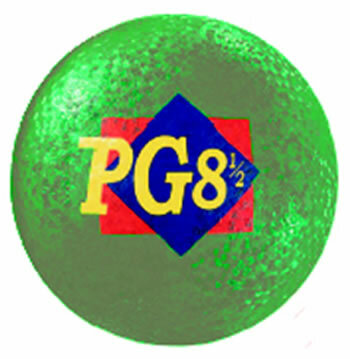 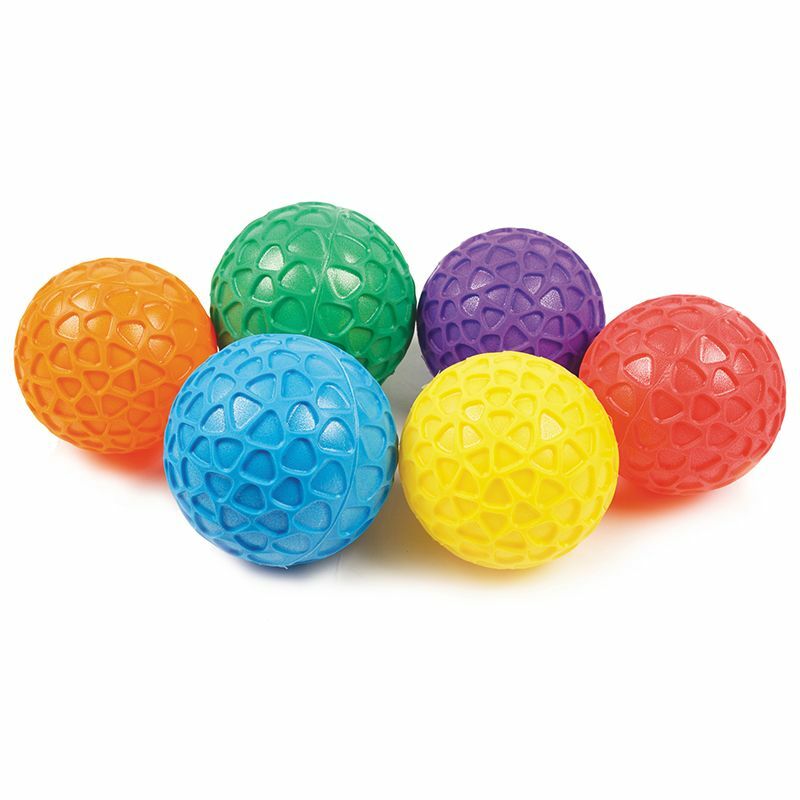 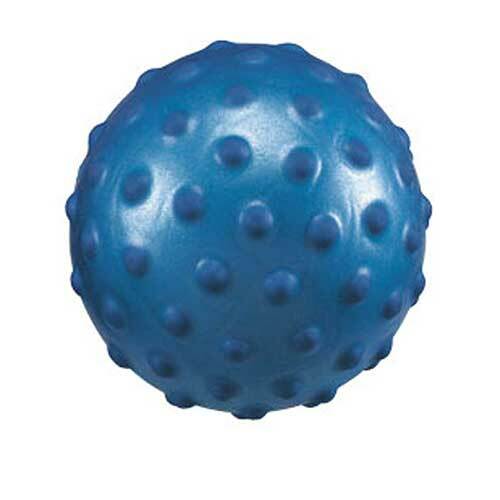 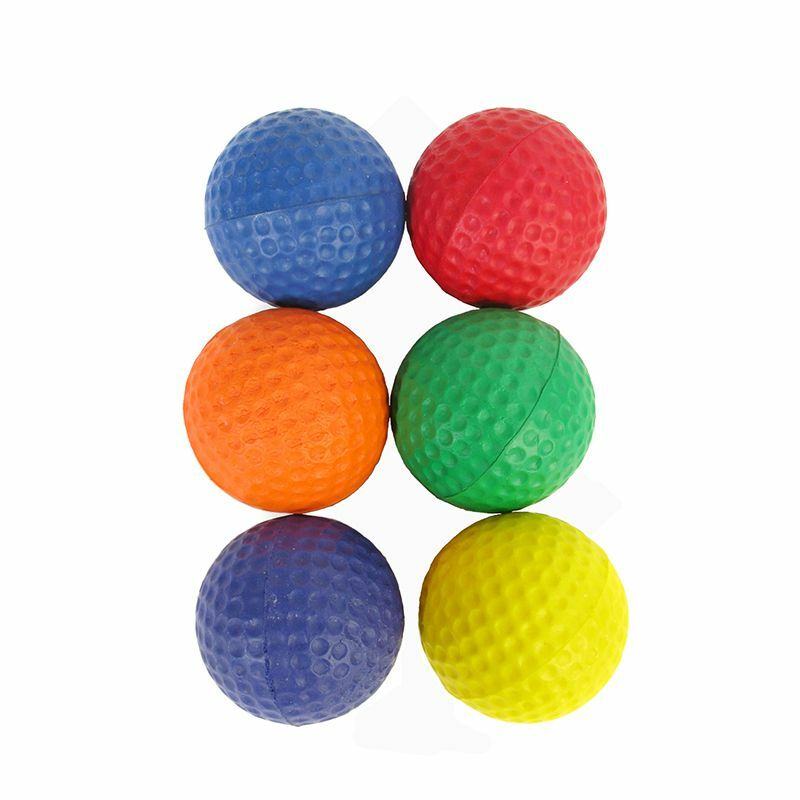 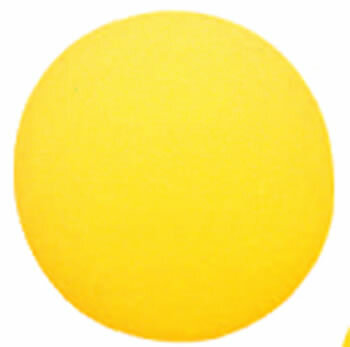 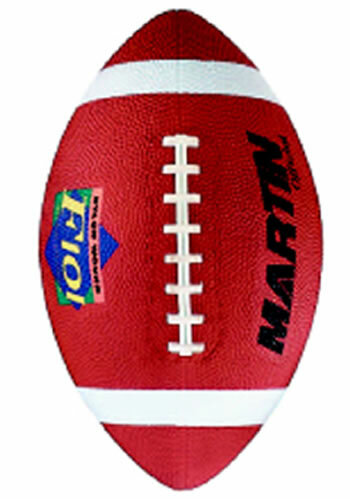 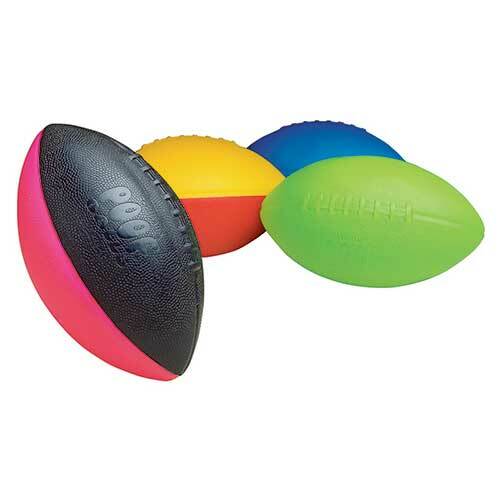 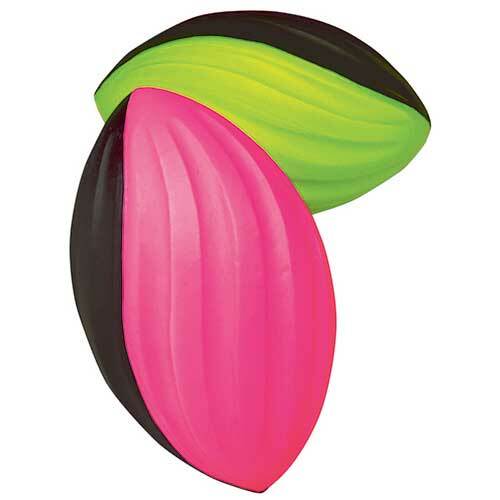 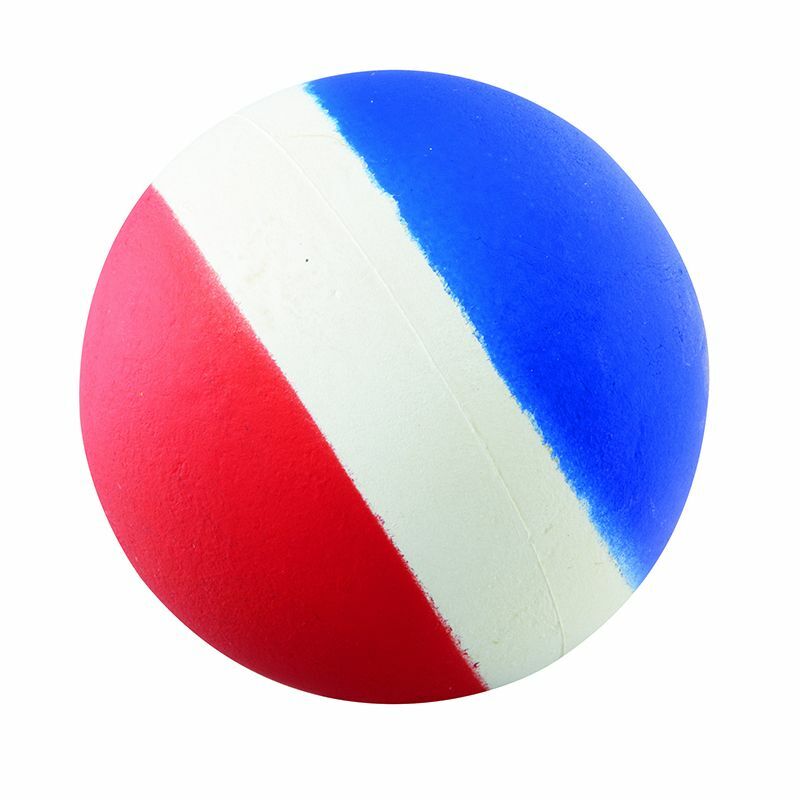 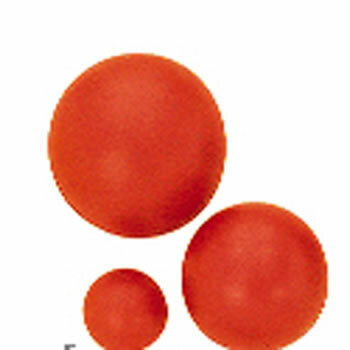 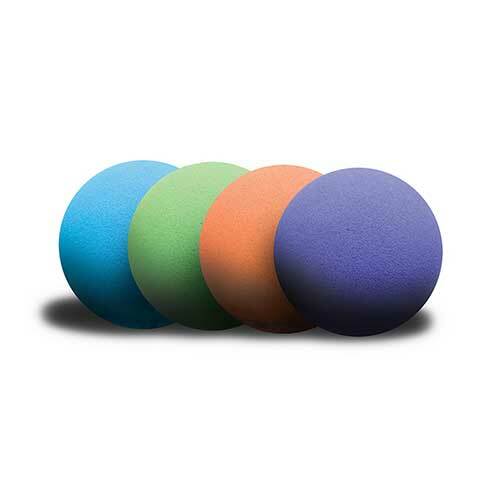 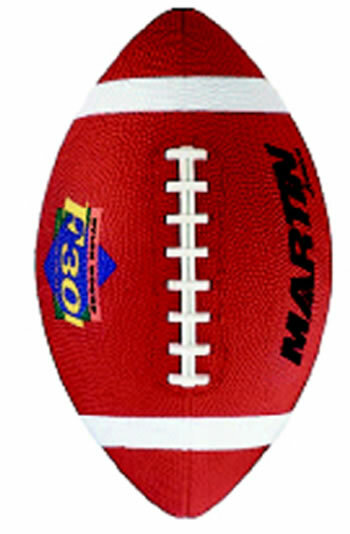 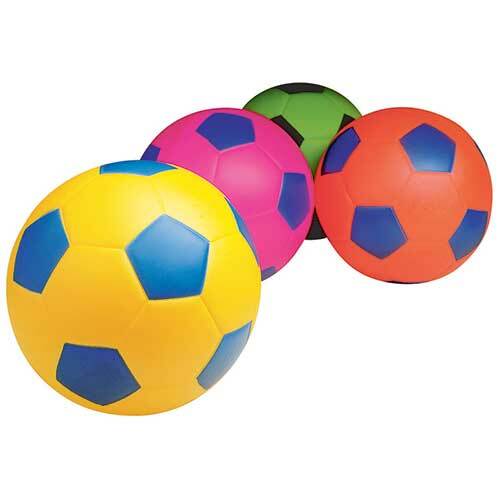 Easy grip 8" high density coated foam ball, loads of fun for one and all. 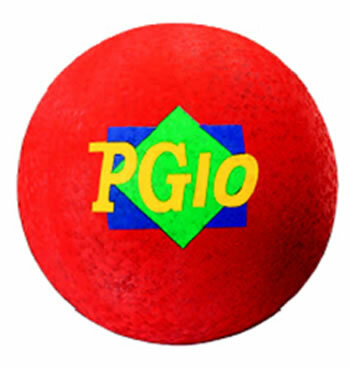 Made of 2 ply rubber, durable and safe to provide hours of playground fun. 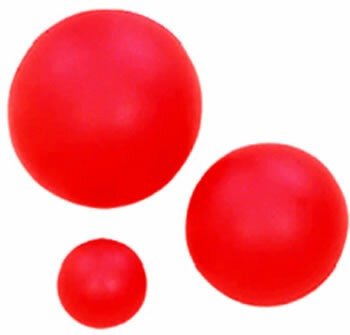 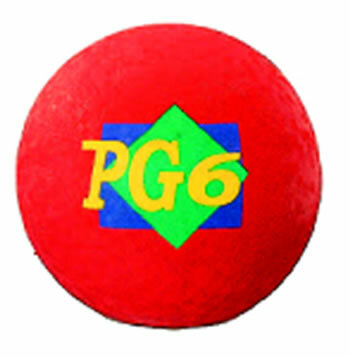 Red 6" playground ball made of rubber. 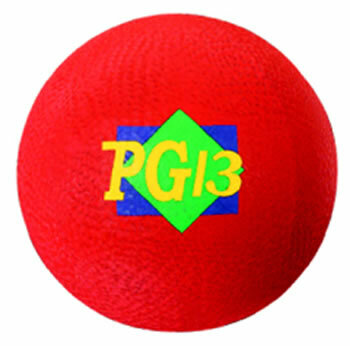 Perfect fro kick ball or dodge ball! 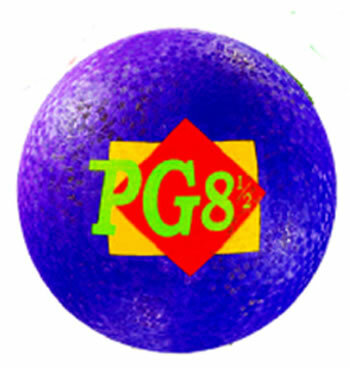 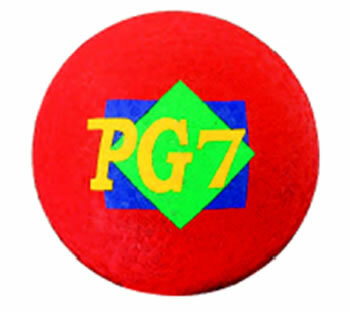 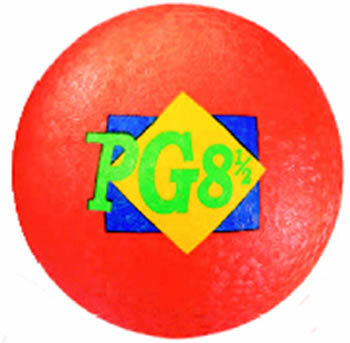 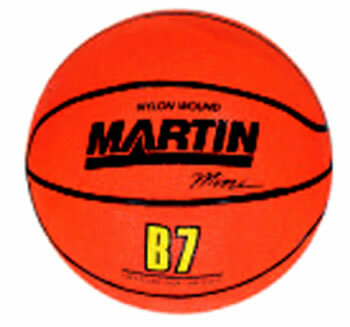 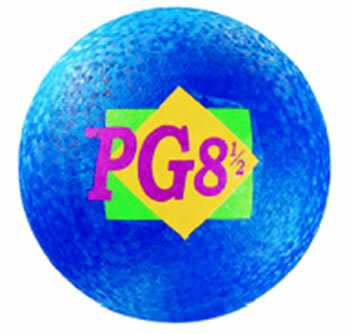 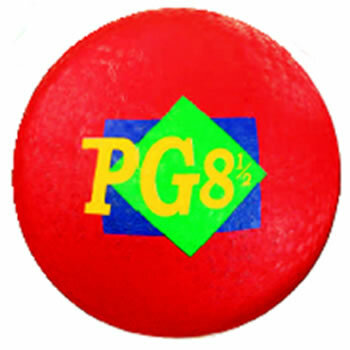 Red 7" playground ball made of rubber. 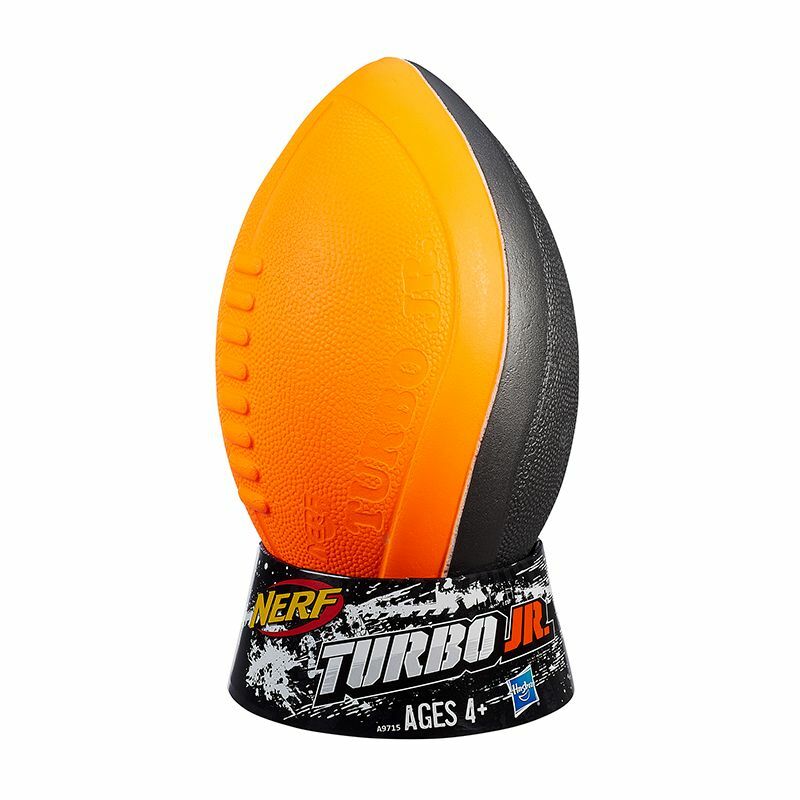 Perfect fro kick ball! 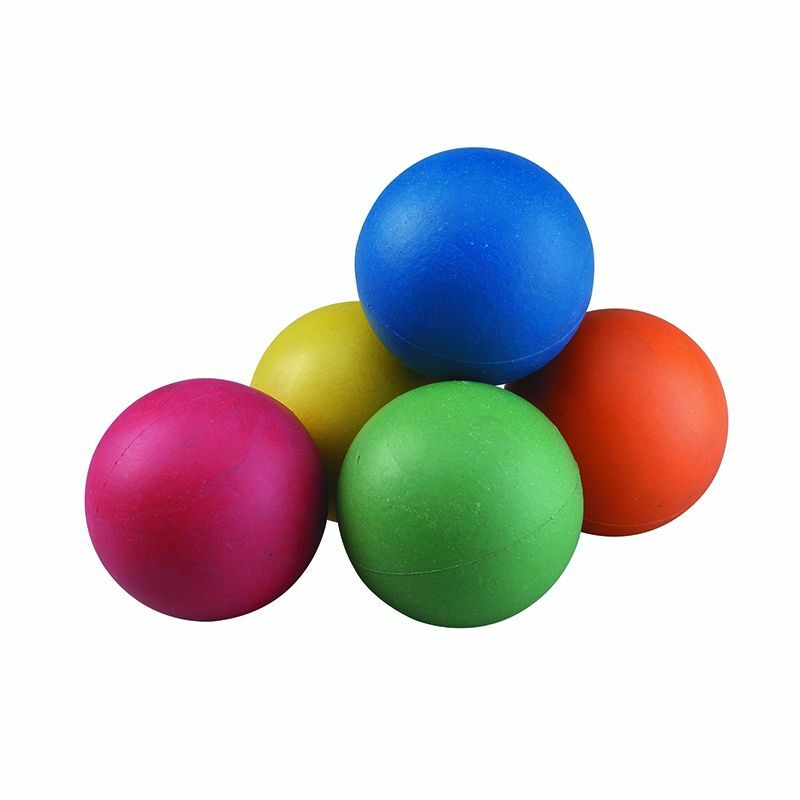 Nylon wound rubber ball with reinforced recessed loop attachment and rope.